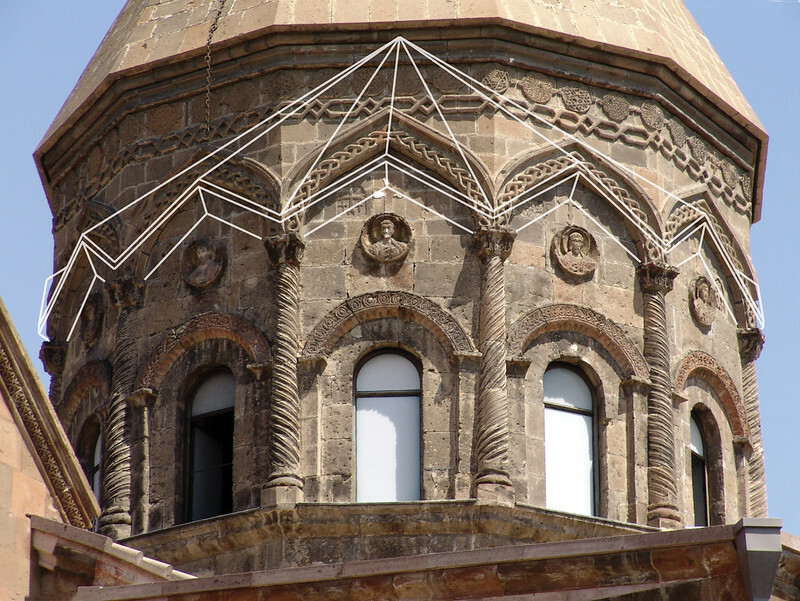 This entry is a four-volume survey of the church architecture of the 7th century in countries of the South Caucasus (in particular what is now Georgia and Armenia). The author’s research was carried out through the State Institute of Art Studies in Moscow. It comprised, first, the collection of materials to compile a catalogue of all the monuments, and second, analytical study of the aspects observable within the architectural traditions. The final results have determined the genesis and categorisation of architectural types and creative elements within the tradition, and the resulting impact on reconstruction and conservation policies in the region will be significant. The South Caucasus region is of course a complex one, comprising several present-day states whose relations are not always harmonious. Uniform conservation practices are therefore particularly difficult to achieve, but the research indicates that there was a distinct level of uniformity across the region in church architecture of the period. The research differs from earlier work in structuring its material on the basis of chronology, as opposed to typological or alphabetic principles, and the respective catalogues of monuments reflect this approach. The Europa Nostra Awards are presented to outstanding achievements from European countries not taking part in the EU’s Creative Europe programme.